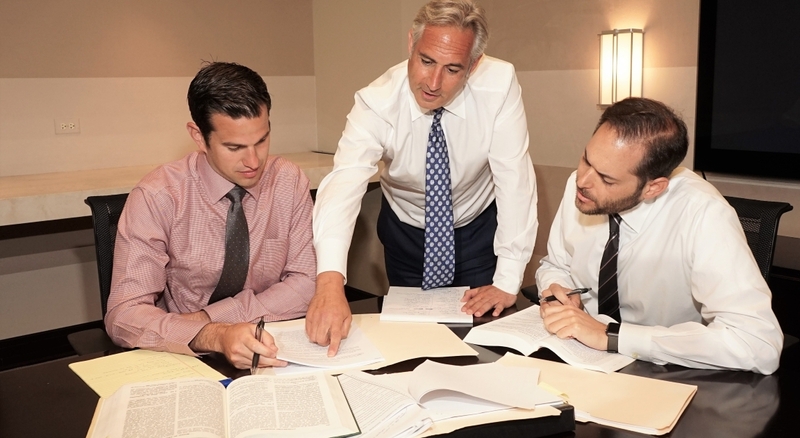 Bernstein Law Firm is one of Chicago’s leading boutique litigation and commercial law firms. Distinguished attorneys with a focus on creating relationships and building the firm’s intellectual assets. Bernstein legal team delivers unique talent and drive to rise above passionless, and often mediocre, lawyering. Bernstein Law Firm is one of Chicago’s leading boutique litigation and commercial law firms specializing in commercial business litigation, including partnership and real estate litigation matters, and all aspects of family law, located in the heart of downtown Chicago, at 350 North Clark Street. A desire for justice, a ferociously competitive spirit, and passion for the law itself are what set Bernstein lawyers apart. Our distinguished attorneys focus on creating personal relationships and are continually building the firm’s think tank of intellectual assets. In an industry of large law firm generalists, the Bernstein legal team delivers unique talent and drive to rise above passionless, and often mediocre, lawyering. Bernstein Law Firm’s attorneys are among the best in Chicago, being named: Super Lawyers from 2007 to 2019, Rising Star by Illinois Super Lawyers from 2016 to 2019, Leading Lawyers by Leading Lawyers Network from 2003 to 2019, and an LCA Fellow by the Litigation Council of America in 2019. Bernstein’s reputation has been formed over the years by incorporating prior big firm experience into a smaller and more personal approach on behalf of our clients. Our success speaks for itself from obtaining multi-millionaire judgments on behalf of our clients and representing Fortune 500 companies like JPMorgan Chase, Pepperidge Farm, and Bumble Bee Foods, as well as many of Chicago’s leading real estate developers and entrepreneurs, such as Block 37, Friedman Properties and Lettuce Entertain You. At Bernstein Law Firm, we take pride in our efforts and contributions to pro bono legal services. Our firm has undertaken complex matters for these clients and has been appointed guardian ad litum for abused children through Chicago Volunteer Legal Services. Lou began his practice of law in New York in 1984 prior to moving to Chicago, where he became an equity partner at Gould & Ratner in 1992. He also held the same position at Neal, Gerber, & Eisenberg and Much Shelist, prior to forming Bernstein Law Firm in 2009. During those formative years, Lou garnered experience representing clients throughout the United States, in complex civil litigation matters before trial courts, arbitration panels, mediators, and numerous state and federal appellate courts, including the United States Supreme Court. Lou also served as chairman of the litigation department and governing bodies of several of those firms. However, large firm politics and adherence to the bottom line took its toll. As Lou liked to joke, “I could not wait to get out of the office and into court for some peace and quiet.” Lou then decided to build upon his experience and open his own law firm to better represent his clients and provide a work environment more conducive to relationship building and fostering collegiality among the attorneys and staff of the firm. 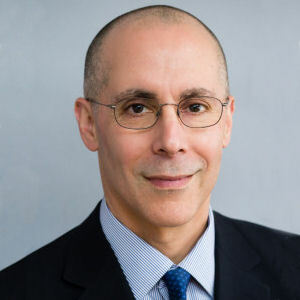 As a founding partner of Stein & Stein, Ltd., Jay Stein has successfully represented individuals in all aspects of family law litigation, including valuation and disposition of high value business interests, maintenance, and child concerns such as support, custody, and visitation. He has regularly dealt with complicated issues such as the tracing of pre-marital/non-marital asset ownership, family trusts, and the like. He has been recognized in Illinois as both a “Leading Lawyer” and “Super Lawyer.” Jay is a respected authority in the field of family law and contributes to the Illinois Institute of Continuing Legal Education’s Family Law practice handbook. Practicing in both federal and state court, James Trail represents clients in complex litigation concerning a wide variety of subject matters, with a particular emphasis on real-estate-related matters, contractual disputes, supplementary proceedings, commercial disputes, construction law and securities law. James also has broad experience representing clients in dispute resolution prior to litigation and in appellate proceedings. 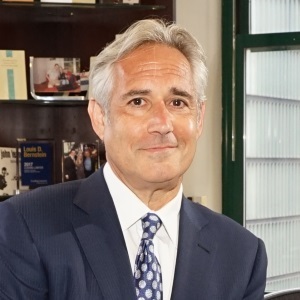 Andrew Fraerman represents clients in both state and federal courts in a variety of commercial disputes. 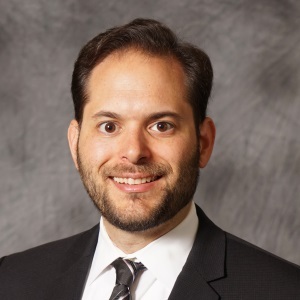 Prior to joining Bernstein Law Firm in 2016, Andrew was a Litigation Associate at DLA Piper, where he represented clients across multiple jurisdictions in product liability, class action, and other complex commercial litigation matters. 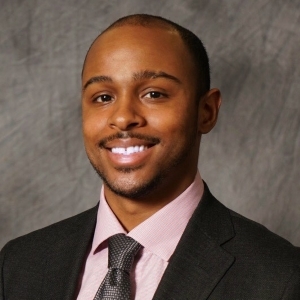 Andrew began his career serving as a Special Assistant Corporation Counsel for the City of Chicago in its Federal Civil Rights Litigation division. In that role, he assisted in three civil jury trials in the United States District Court for the Northern District of Illinois, defending several Chicago police officers accused of misconduct. Jacqueline B. Carroll has represented clients in state and federal courts involving Civil Rights claims, American with Disabilities Act claims, tort claims and employment disputes. 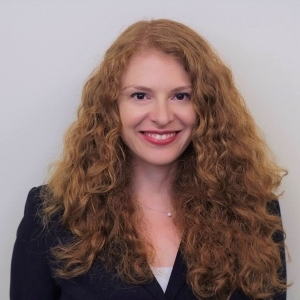 Prior to joining Bernstein Law Firm in September 2017, Jacqueline was part of the Conflicts Counsel Unit, an elite unit at the Cook County State Attorney’s Office, which saved taxpayers over $3 million a year. 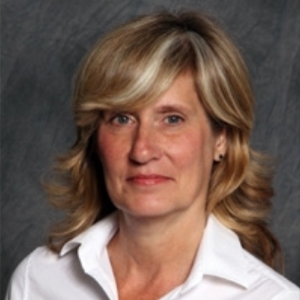 Since 2006, she prosecuted more than 100 misdemeanor trials, 200 motions, presented cases to the grand jury, argued civil motions in both federal and state court, and litigated four successful jury trials. Tracey represents entrepreneurs, real estate developers, and small and large corporations at both the state, federal, and appellate court level. 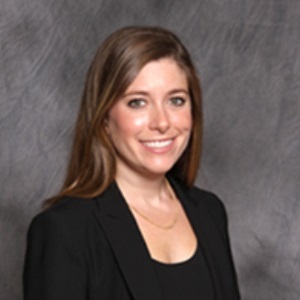 From real estate practice and tax law to litigation and alternative dispute resolution, her extensive experience serves Bernstein’s clientele with a passionate commitment to both the letter and spirit of the law. It takes a special, resourceful, detail-minded, and highly efficient personality to manage the daily workings of a top-flight law firm. Often times, this person is the central hub of firm life, the conduit of a thousand necessary details that equal success. At Bernstein, that person is Sharon Meyers, who has served with some of Chicago’s most elite large and boutique law firms. From maintaining office technology to overseeing the firm’s financial accounting and human resource, Sharon keeps Bernstein Law Firm in peak condition to do what it does best: serve its esteemed clientele. In the course of any given fast-paced law firm day, you might find Sharon preparing weekly financial reports, managing accounts receivable and client billing issues, maintaining dockets, and, of course, helping Bernstein attorneys prepare for complex state and federal trial caseloads. Zachary A. Moore began working at Bernstein Law Firm in 2012 after graduating from Tribeca Flashpoint Academy with a focus study in Directing. Here, at Bernstein, Zach drafts complaints, routine motions, and otherwise assists attorneys in the preparation of court filings, court exhibits, depositions, and mailings. 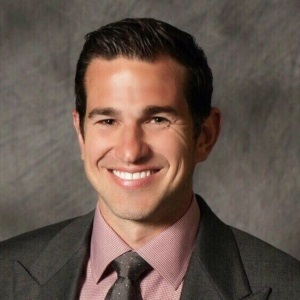 Zach also manages the internal file database as well as external filings, while maintaining professional relationships with opposing counsel and or joint counsel via email and phone correspondence. During his free time Zach is the president and executive producer at a Chicago based production company that specializes in commercial and corporate video production.